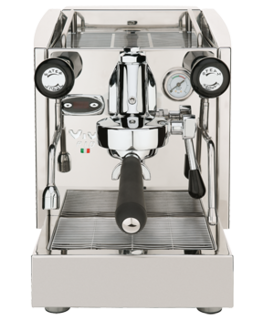 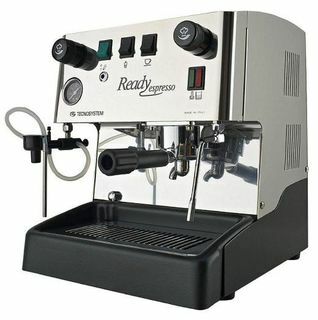 Espresso coffee machine with side lever and automatic milk frother. 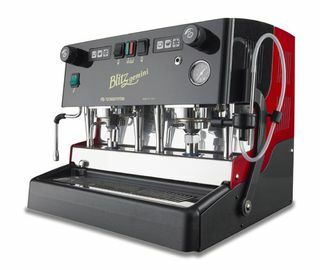 Espresso coffee machine with side lever. 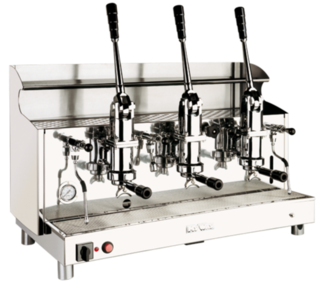 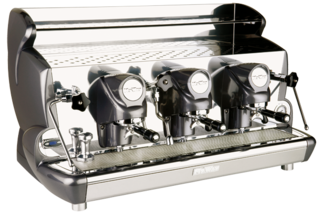 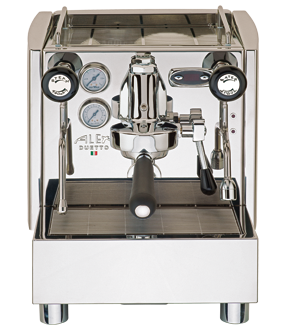 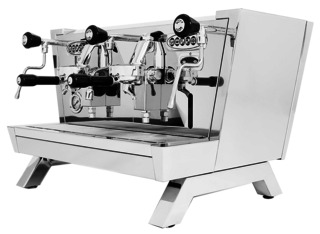 Two groups espresso coffee machine with pod system with side levers and automatic milk frother. 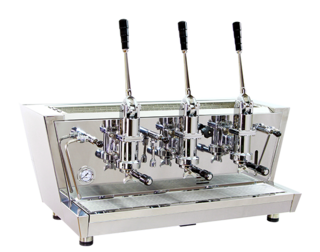 Espresso coffee machine with traditional filter holder. 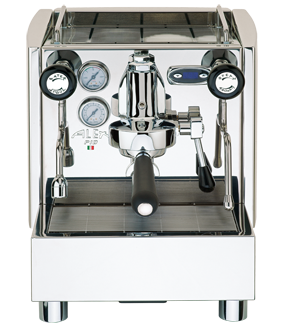 For pods, ground coffee or capsules. 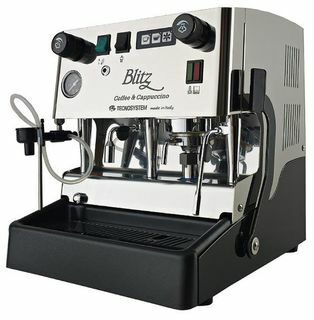 holder and automatic milk frother. 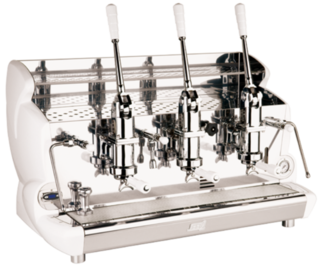 For pods or ground coffee or plastic capsules. 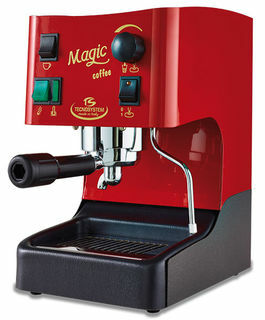 Espresso coffee machine with automatic lift. 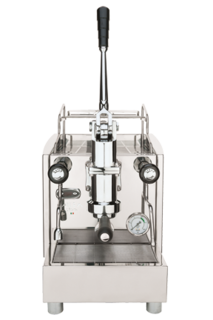 * Blister pack with 1 seal and 1 filter plate. 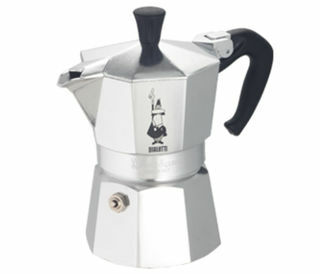 * Suitable for Moka Express, Mini Express. 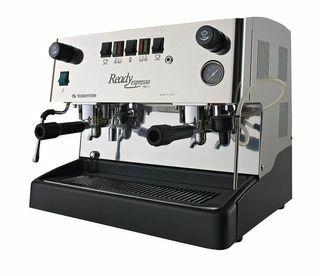 This Siphon Coffee Brewer delivers the theatrical beauty and precision of traditional full immersion vacuum brewing, yet is simplified for the home, making a complex and velvety cup of craft coffee. 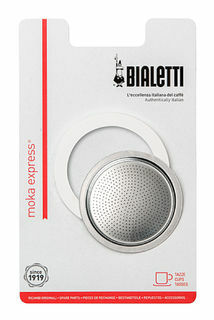 Capsule machine for Nespresso, FAP and Lavazza A Modo Mio compatible capsules.